Houses are built with many different materials, and in many shapes and sizes. 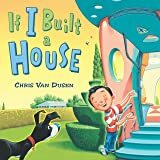 Step by step, this picture book explains how homes are built—from the architect's plans through the arrival of a happy family. 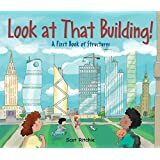 The many processes of construction are explained with simple language and bright, clear illustrations, perfect for kids starting to wonder about how the world around them works. Many different careers—including carpenters, plumbers, electricians, and landscapers—are introduced, each doing their part to bring the picture wood-frame house to life. 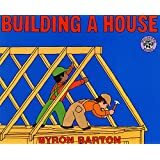 A great read for kids who love construction sites, or who can't get enough of Building a House by Byron Barton. 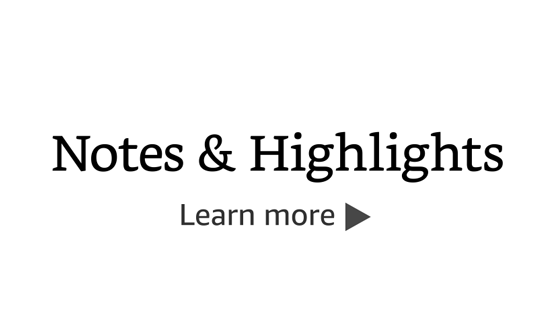 According to The Washington Post, Gail Gibbons "has taught more preschoolers and early readers about the world than any other children's writer-illustrator." 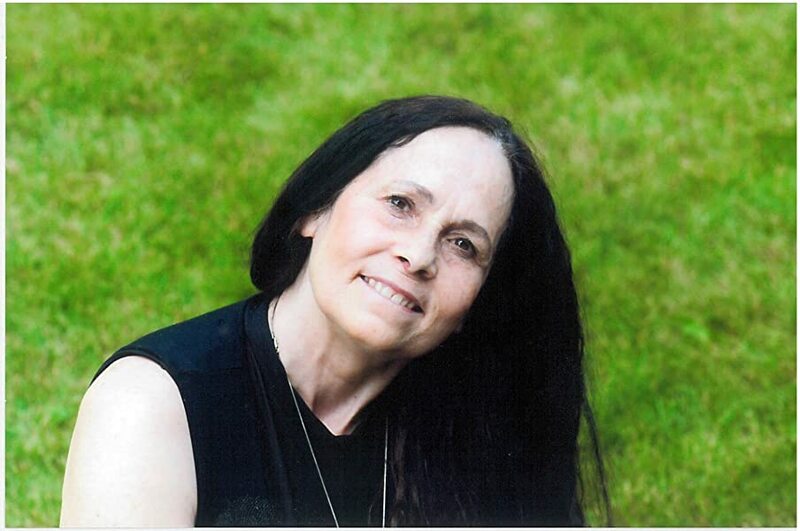 Ms. Gibbons is the author of more than 100 books for young readers, including the bestselling titles From Seed to Plant and Monarch Butterfly. Her many honors include the Washington Post/Childrens Book Fuild Nonfiction Award and the NSTA Outstanding Science Trade Book Award. 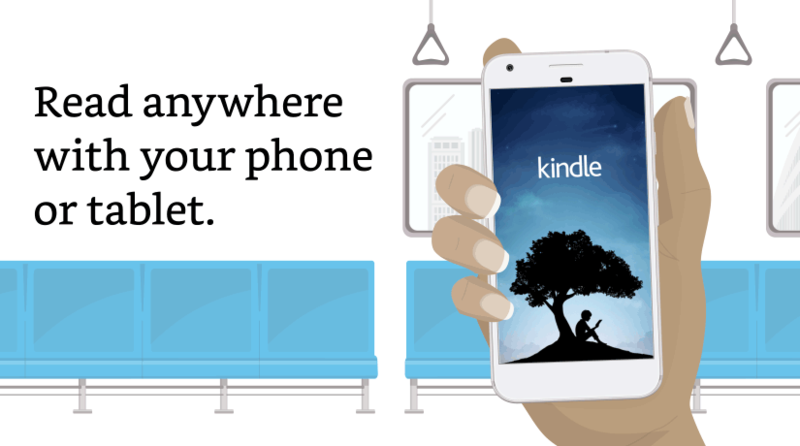 Start reading How a House Is Built on your Kindle in under a minute. Very good explanation and extremely detailed drawings of a construction project and the intricacies of building, each page featuring a close up of a portion of the project and work vehicles. It is similar to a Where's Waldo format from years ago (I am the Grammy now) and our 2.5 year old grandson enjoys showing me a "funny part" like a banana peel dropped in the road, a worker tripping over paint bucket, or one who is dangling precariously while working. 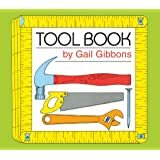 Adaptable to reading for a young boy who loves all things construction as well as a 6 year old who grasps advanced concepts. I bought this and a similar book for my 3 year old. 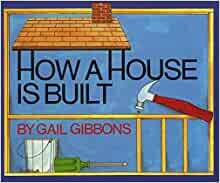 This book is a much more detailed description of how to build a house. It's wonderful, but might better be appropriate for a 5+ year old with the amount of details it goes into. Definitely recommend. Bought this for my 6 1/2 old grandson who loves building things. He really enjoyed seeing the process that goes into building a house, things he hadn't realized were part of the process. He's gone back to this book several times and he tells others how a house is built. 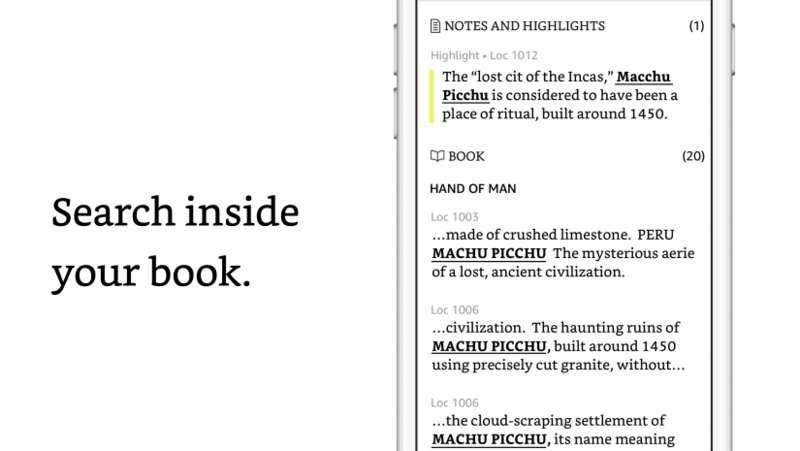 Great book with a good price. 5.0 out of 5 starsNot exactly riveting, yet still a very wonderful book for the younger crowd.. I would recommend this for the 8 and under crowd. An 8 year old may find the style a bit simple but the words and definitions of the workers involved will be enough to suit their fancy. The 5/6 and under crowd will probably need a little help with the longer job titles and whatnot. 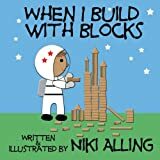 However, I can really see this book as being an excellent resource for a family to read together with the smaller kiddos if they are building or renovating a house. 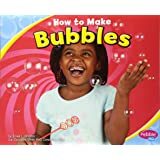 Also, the budding builders will find this a lot of fun too and I'm sure there will be a segment of children that reread this one over and over again. 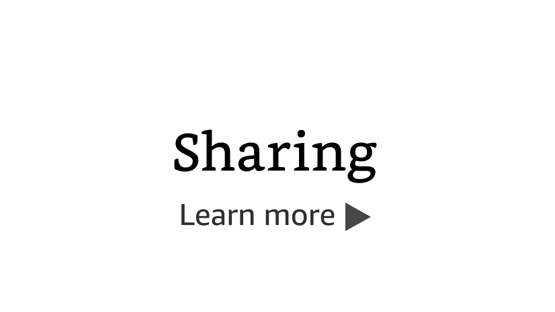 Pretty cool and highly recommended! My 3.5 yo is obsessed with this book! She is learning the vocabulary words and fascinated with the process of building a house. I initially thought it was quite dry and it’s not my favorite bedtime story but she wants it over and over ! I bought it to use for my construction module in my Pre K class so I’m hoping they love it as much ! Since my daughter started to ask "why" and "how" so much more these days, I have found myself in what I consider the difficult position of reducing my wordiness in order to give explanations. 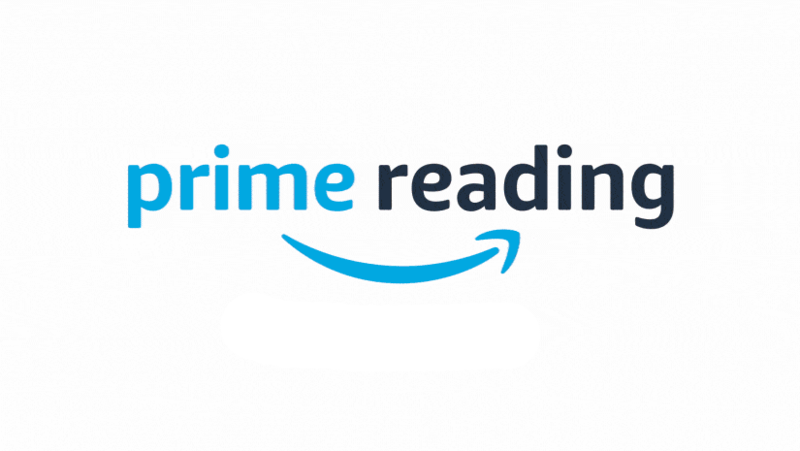 I read to my daughter every day and have started to include some non-fiction to address this. 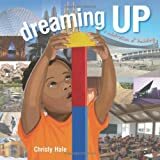 This book and others by the author are a great solution for connecting with young readers and those not reading yet. Gail Gibbons provides a succinct step-by-step discussion of the process of house building without oversimplified or complicated information. Her other books are just as concise and inviting. I find so many other non-fiction children's books too wordy and too confusing to follow. Such books detract from their original purpose, and my daughter is easily distracted. However, she chooses Gibbon's books over and over and gets excited about being able to explain the process back to me in her own way-- that's the ultimate test. This book definitely passes! 5.0 out of 5 starsNice pictures & lots of information. Our 4 year old grandson loves tools and watching construction of new/remodeled home in his neighborhood. We KNOW he’ll love this book when he gets it for Christmas. Amazing step by step process, using real vocabulary of house-building! Adults will learn things, too! :) Beautiful illustrations!